When one of your hardest grading – and grumpiest – testers says, “Anyone who tries this ski will find a way to own it,” you know you’re looking at a potential Best in Class. With “Excellent,” to Favorite,” rankings on the majority of test cards, and only two testers ranking it a mere “Good,” (“Awful” is our lowest, and least marked overall ranking), you become very curious to see how the numbers add up. Spoiler alert: They’re right at the top. 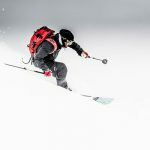 This ski soars with its ability to handle all Frontside terrain, all speeds, and a variety of abilities with a clean, exciting sense of response. It is more damp than lively, and needs to be on edge, in a carve (preferably medium radius) to perform at its best. But unlike most of the other skis in the Frontside Category, it doesn’t just reward a hard or lighter touch. In this case, the ski does both, giving standup style foot turners quick edge-to-edge capabilities, and deep angulating carvers the kind of race style arc they love the most. How’s the Experience 88 HD? Really sweet! 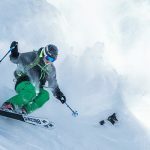 With yet another improvement of one the Frontside category’s already highest ranking skis, Rossignol has hit a homerun with the all new Experience 88 HD. The Carbon Alloy Matrix technology delivers more grip at a lower weight, the Air and Auto Turn Rocker result in a ski that is super easy to initiate with a great swingweight, while the Extended Sidecut offers improved handling whether you want to go slow or fast. 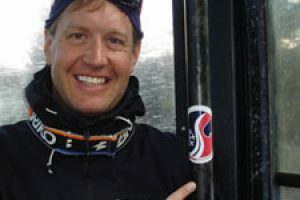 As we mention in “The Verdict,” (see above) his ski soars with its ability to handle all Frontside terrain, all speeds, and a variety of abilities with a clean, exciting sense of response. Unlike most of the other skis in the Frontside Category, it also doesn’t just reward a hard or lighter touch. 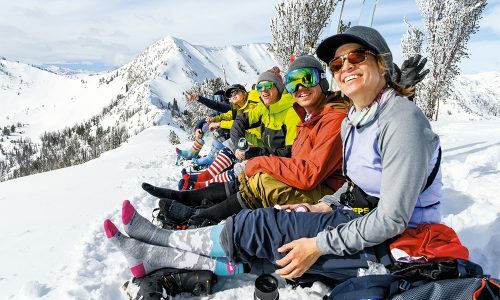 In this case, the ski does both, giving standup style foot turners quick edge-to-edge capabilities, and deep angulating carvers the kind of race style arc they love the most. The secret sauce is in how the mix of the paulownia wood core (“Light Wood,” as Rossi terms it) sets the foundation for this ski’s smooth, energetic feel by combining with the upgraded Matrix tech – which is really a carbon/basalt weave – for “high-definition” (HD) stability and grip. Bottomline: the 88 HD makes you feel like a more accurate, in control, sweet arcing skier, all while doing significantly less work. 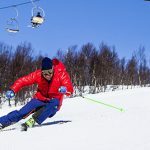 Wherever you like to get your lift-served turns, and whether you expect to rip groomers, bash bumps, or dance through some light wind-whipped pow, this ski does it all with wonderfully easy-to-access hold and grip. The Air Tip, Auto Turn Rocker and Carbon Alloy Matrix make it easy to grab hold of an edge and keep holding it. Of course there are plenty of skis in the Frontside Catgegory with awesome Edge Hold. The fact that the Rossi 88 matches up with all of them, and offers Float and Turn Shape Variability, is another reason it’s earning the Best in Class. 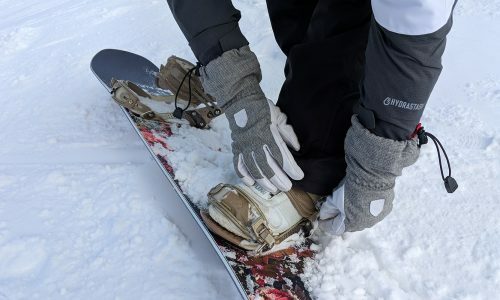 Add in the Extended Sidecut and progressive flex of the lightweight Paulownia core, and you’ve got a ski with the kind of Carving Pleasure that you can enjoy by some standup up style foot steering, or by loading the heck out of your shovels and seeing how deep you can drop a hip. The ski is so responsive, you can do all this in the same series of turns if you want. 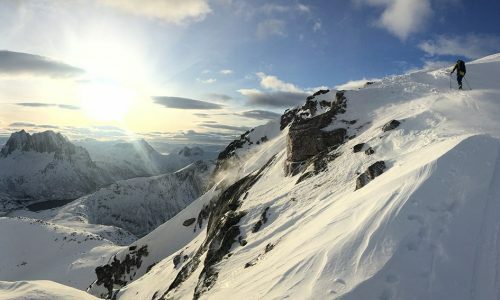 The ski earned 10 10s in this classification, the most of any ski we’ve ever tested in this category, with one 6 from a tester who felt it didn’t carve as well in long turns, and our other testers giving it 9s and 8s. 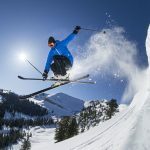 The Dynastar Legend is quicker edge-to-edge than the Rossignol Experience 88, and the Head Monster 88 offers more pure power, especially for skiers who want to flat out rip. 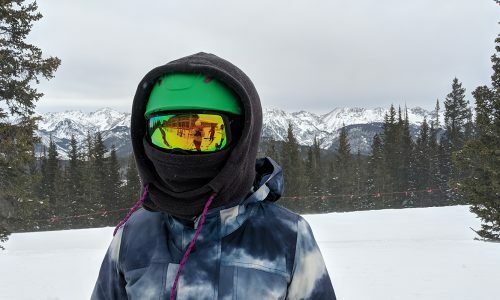 But nothing else in the Frontside Category offers more performance in every classification, with a fun factor that allows you to be as serious, and/or have as much fun on the mountain as you want. 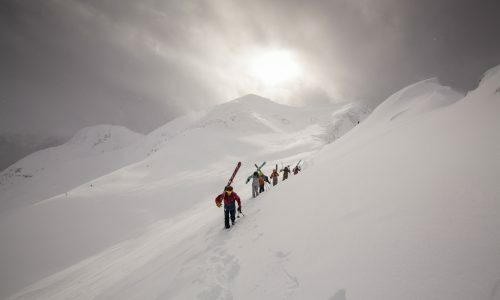 Gear Institute’s Ski Test Team highly recommends this ski for its all around Frontside performance.